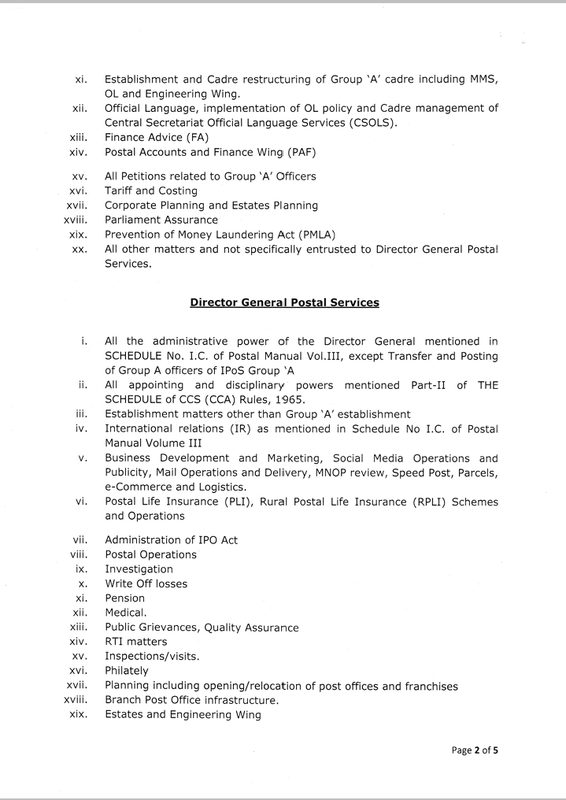 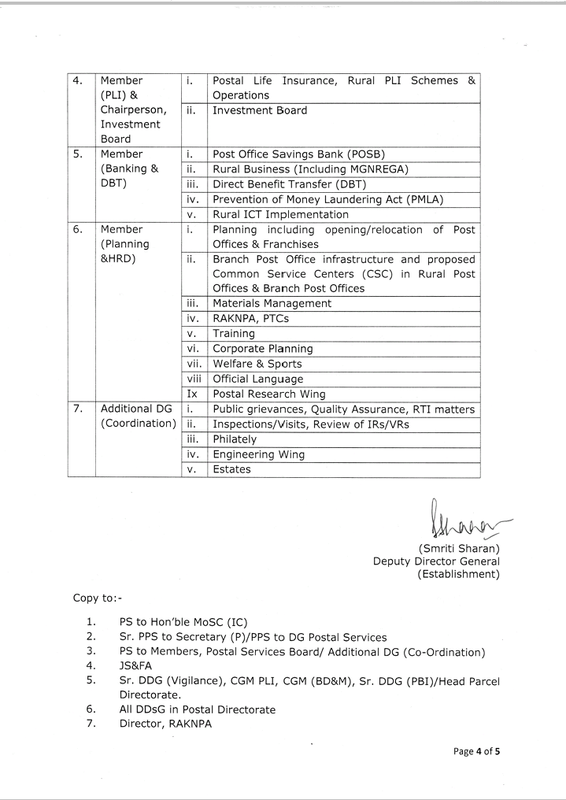 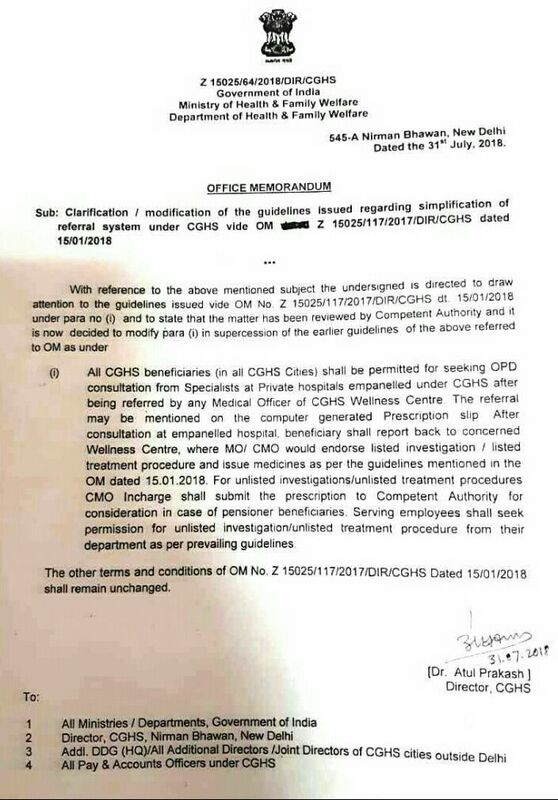 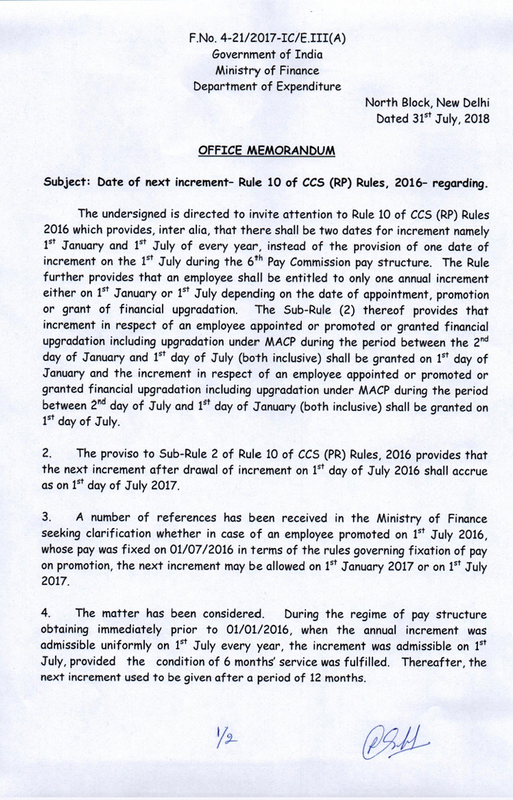 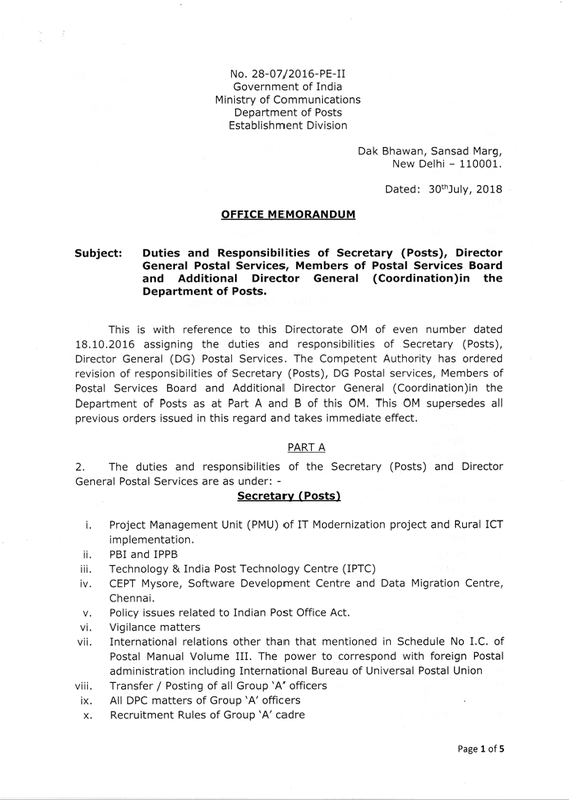 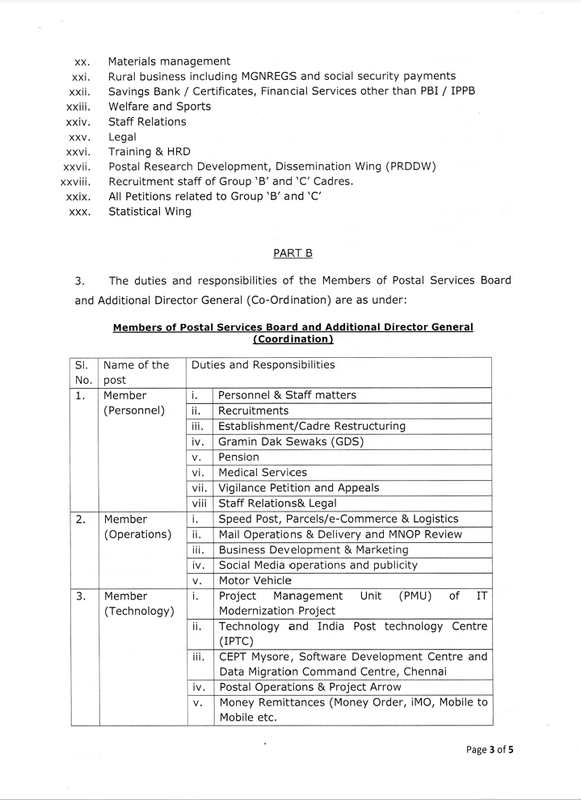 Duties and Responsibilities of Secretary (Posts), Director General Postal Services, Members of Postal Services Board and Additional Director General (Coordination) in the Department of Posts. 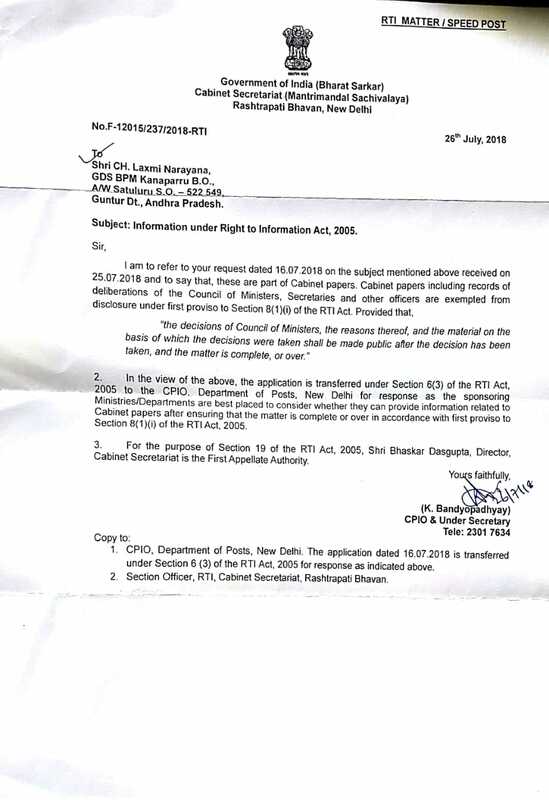 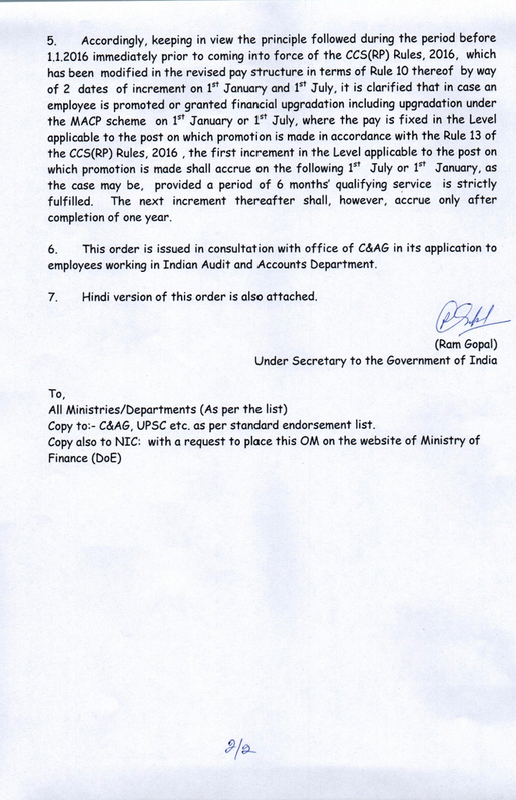 RTI Reply from Cabinet Secretariat to NUGDS regarding approved recommendations of GDS Report by Central Cabinet. 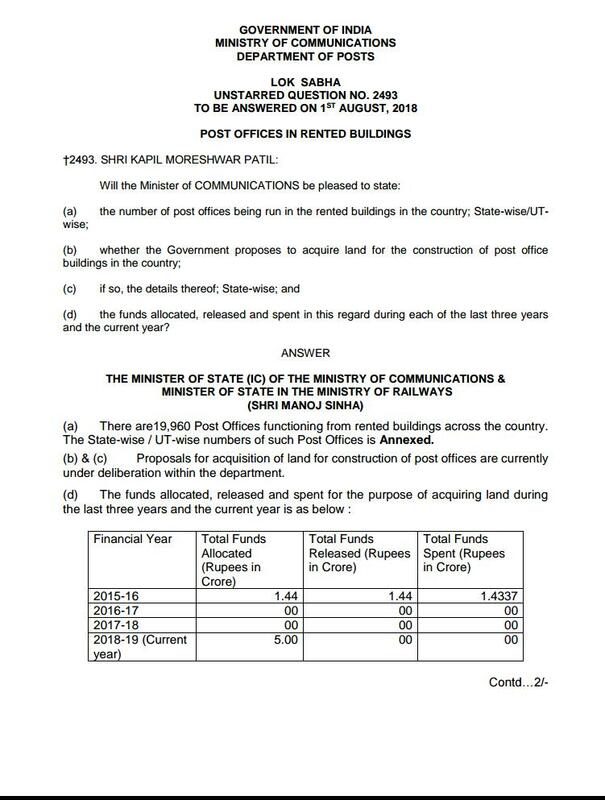 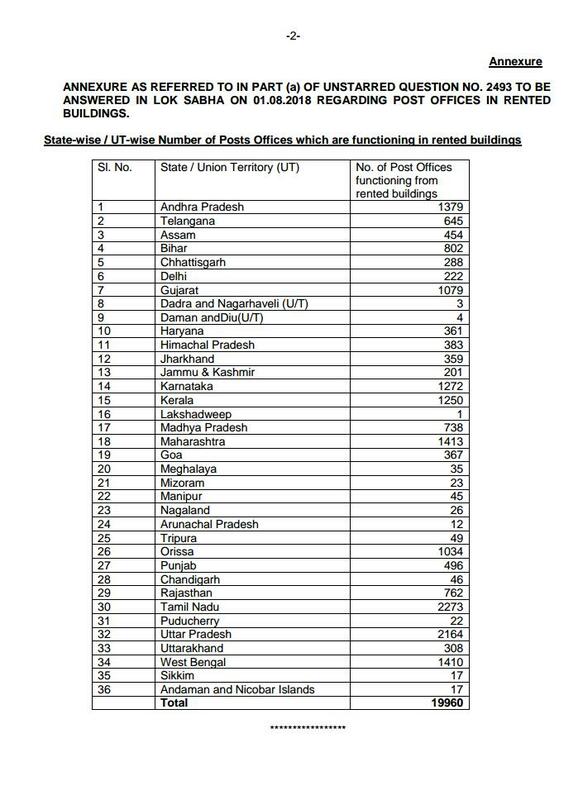 Post Offices in Rented Buildings : Lok Sabha Un Starred Question & Answer.